Seller is motivad! 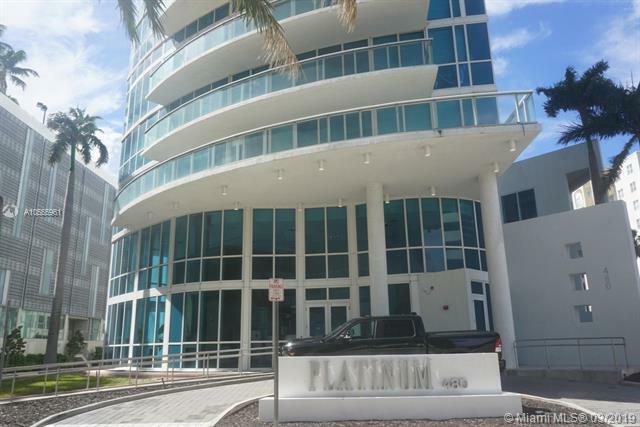 Great opportunity to live at the boutique Platinum Condominium in Edgewater. 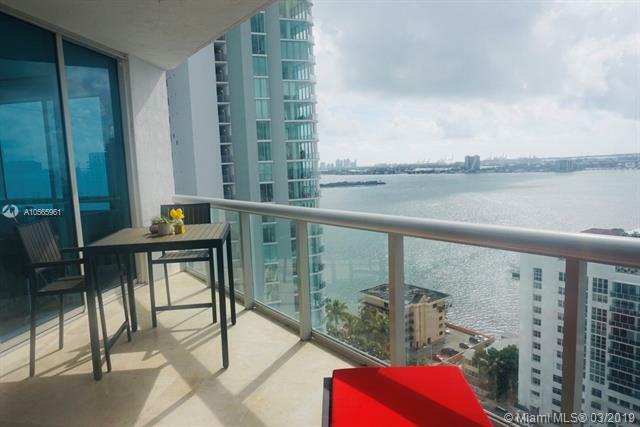 Stunning views from the high floor balcony of Biscayne Bay and Downtown Miami. Well kept interiors that feature floor-to-ceiling windows to capture the spectacular views of the water. A state-of-the-art fitness center, lap pool, jacuzzi, steam room, sauna, tropical landscape, 24-hour security, concierge services, and 1 covered parking on the ground floor. 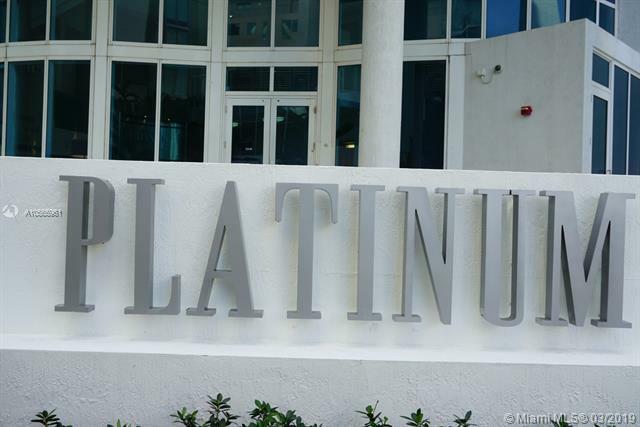 Platinum Condominium is located minutes from Miami Design District, Trolleys, The Shops at Midtown, Miami Beach, Bayfront Park, Margaret Pace Park, bay walkway, American Airlines Arena, Frost Museum and PAMM. 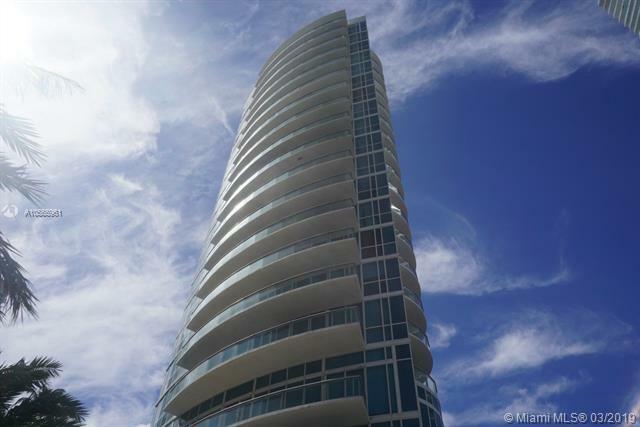 The Edgewater neighborhood is a short drive to the Adrianne Arsht Center, Port of Miami, Miami International Airport and South Beach.